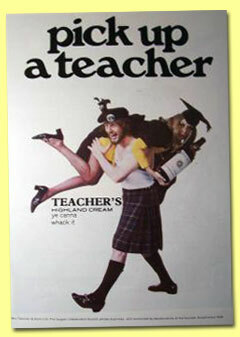 For the ones living in Turkey, the word ‘Teacher’ has always been one of the first words to learn. 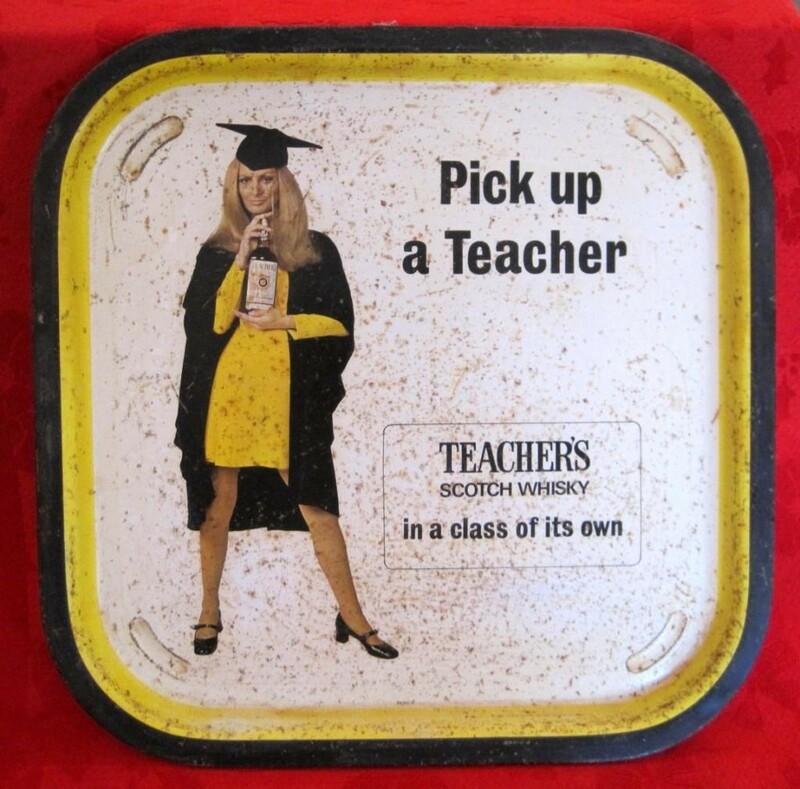 If you are around 30 or over you may probably recall that your father had one of those bottles which had a sticker with ‘Teacher’s’ writing on it. This is why today I thought it would be joyful article to write about this whisky on a Teachers’ Day. 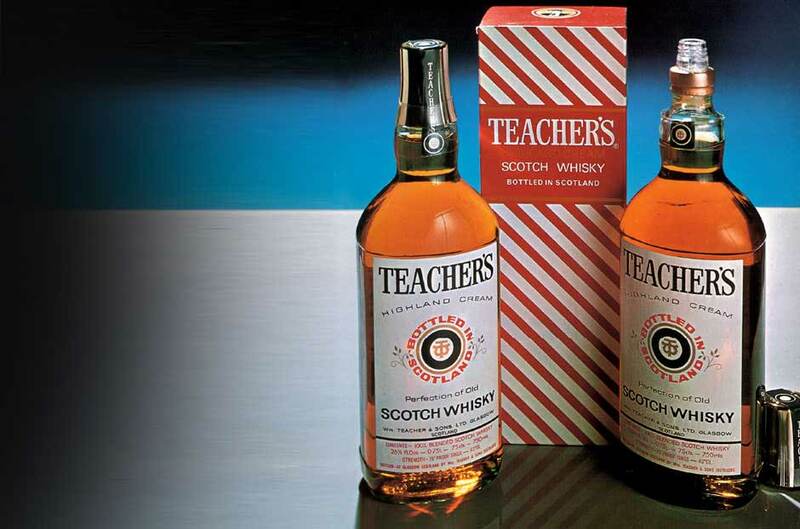 History of Teacher’s Whisky reaches up to 1832. William Teacher uses Excise Act which was accepted in 1823, to sell his own blends at his wife’s grocery shop. This day is known to be the first day of Teacher’s. 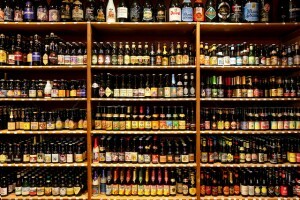 In 1856, he gains a consumption license and opens his firs small dram shop. 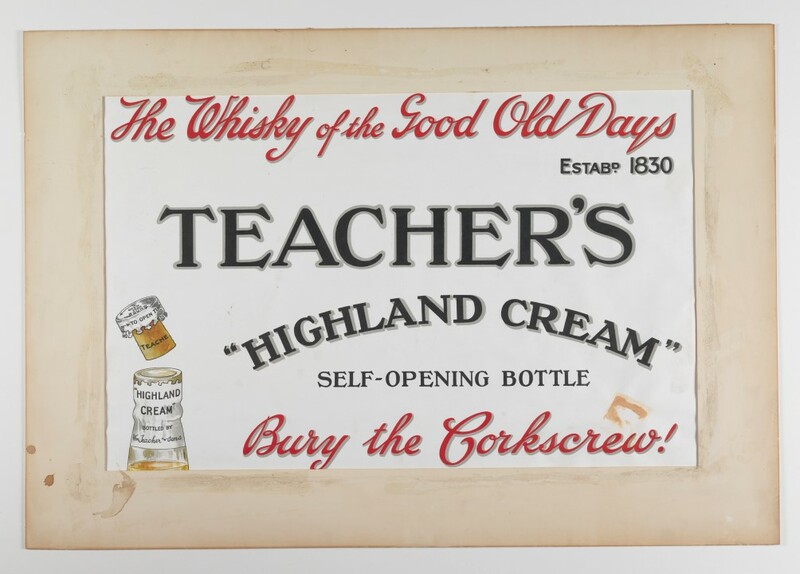 Teacher’s Highland Cream was introduced in 1863, which was a milestone for the company. 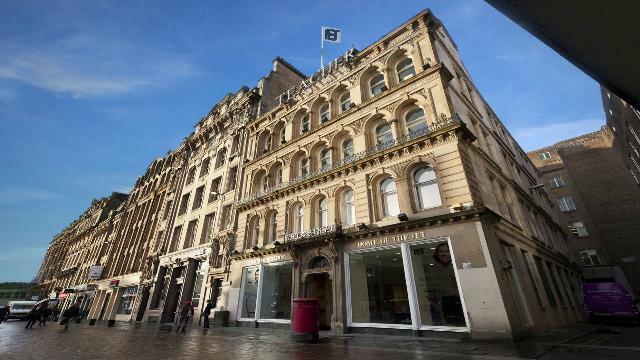 After William’s death, his two sons take on the company and move to the new HQ at St. Enoch Square, which was used until 1991. In 1899 Teacher’s opened Ardmore Distillery in order to guarantee their malt stock for the blend. This was another important step in their legacy. In 1913, they introduced the ‘Self Opening Bottle’ which was a ‘T’ shape cap, a base for today’s whisky caps. Tapering of the cork from top to bottom was the main innovation as it introduced an easy way to open the cap. 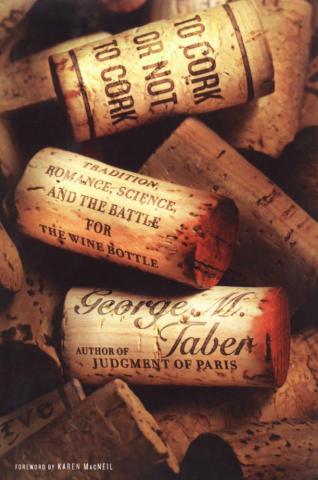 At this point I would like to advice a book by George M. Taber which is called ‘To Cork Or Not To Cork’. It is a lovely book for wine and cork lovers. Teacher’s has always been a company to use the opportunities. One example of this is the shipment of whisky to the USA with the ship Scythia just after the Prohibition. After that to meet the demands, they bought Glendronach Distillery in 1957. Yet come another innovation in 1967. Teacher’s introduced the ‘Jigger-Cap’ on their bottles which served both as a jigger and a shot glass. In 1994 Allied Domecq bought Teacher’s and now they are under the American Japanese giant Beam Suntory. Whiskies they produced in time, their ads and most importanly the high malt content in their whiskies brought the star light on Teacher’s. The well known expression is Teacher’s Highland Cream. When William Teacher was asked about Highland Cream he just said “I worked until perfection!”. With the minimum malt content of 45% and high peated Ardmore malt at the center, this whisky is really something! Nosing has strict lines at first. Malt comes up front which is followed by smoky aromas. After some aeration it smoothens down and a honey aroma with apples and pears are delivered. Palate feels like a single malt’s palate rather than a blend. Malt fusion meets you first and you feel the fatty-nutty taste in your cheeks. Not so late, smoke hits to the sides with a medical aroma and changes the whole game. The texture is creamy, a bit wild at first but you get used to it after some time. Finish is medium length and maltness keeps its dominance. Oaky feeling is felt more and there is still some smoke. In my opinion this is a whisky for cooler sunsets. 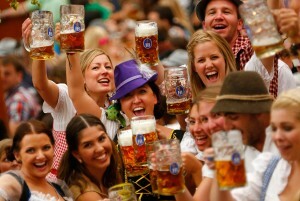 Should be drunk in time, enjoying every sip. About the price and quality, it is one of the top players. Despite the fact that ABV dropped from 43% to 40% it still feels its quality. This can be also a good alternative for a Teacher’s Day present. Teacher’s 50: Just found in India since it is a whisky that is produced to celebrate the 50th year of independence of India. Malt content is 50% and it is produced by 50 malts. What about age? 50? No it is just 12. 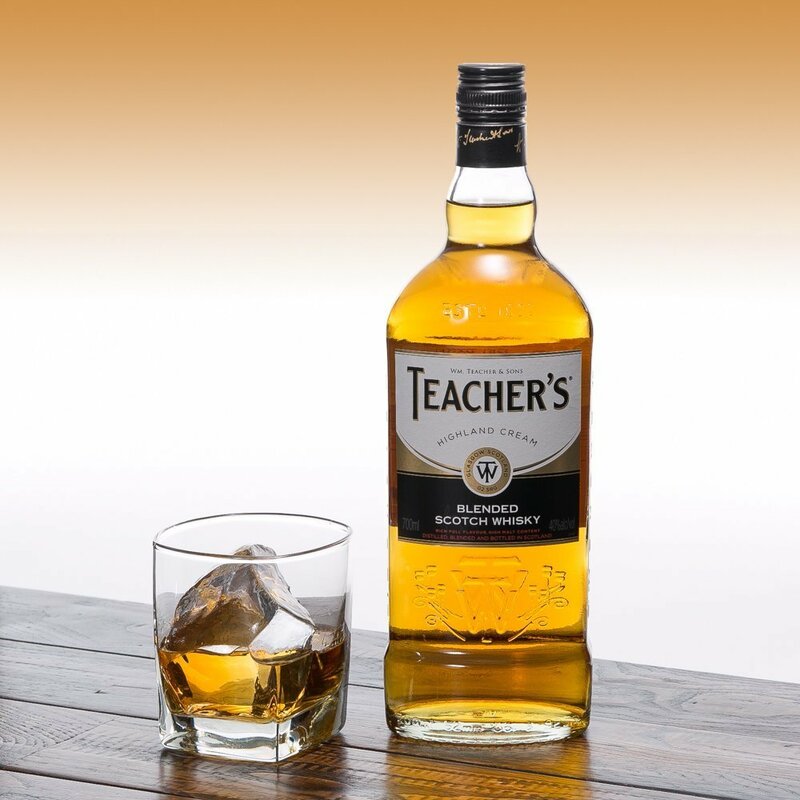 Teacher’s 25 Years Old: A blend of 25 year aged whiskies. ABV is 46% and sold in special ceramic bottles. 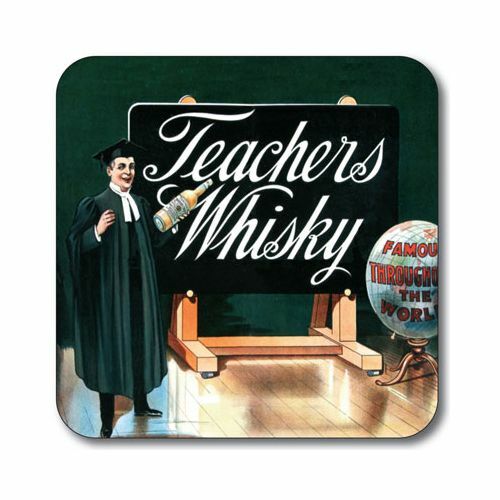 Teacher’s Origin: An expression created by the tought of “What would be the whisky William Teacher would create today?”. It has a giant 65% malt content. 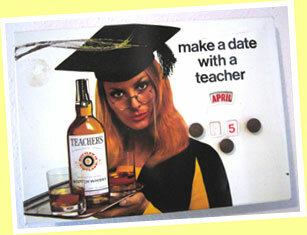 Cheers To The Teachers !! SMWS 29.157 "Heidi’s Holiday To Islay"